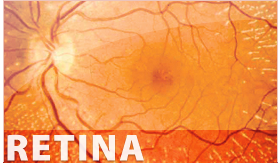 Latest technology in digital retinal photography. 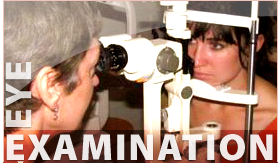 "During your next visit to Kenmore Plaza Optometrist you will be able to experience the benefits of the latest technology in eye examinations." You will find something different in our selection of boutique eyewear. Find something different in our selection of boutique eyewear. 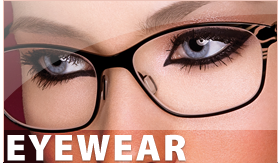 "We stock a large selection of fashion frames including Jono Hennessey, Alain Mikli, You's, Vanni, Pro Design and Ana Hickmann..."
"We believe eye examination is much more than prescribing glasses. The health of your eyes is the highest priority and the latest technology is used to help in early detection of eye disease." Ph: 07 3378 1677 . F: 07 3378 1655 . © 2019 Kenmore Plaza Optometrist. All Rights Reserved.